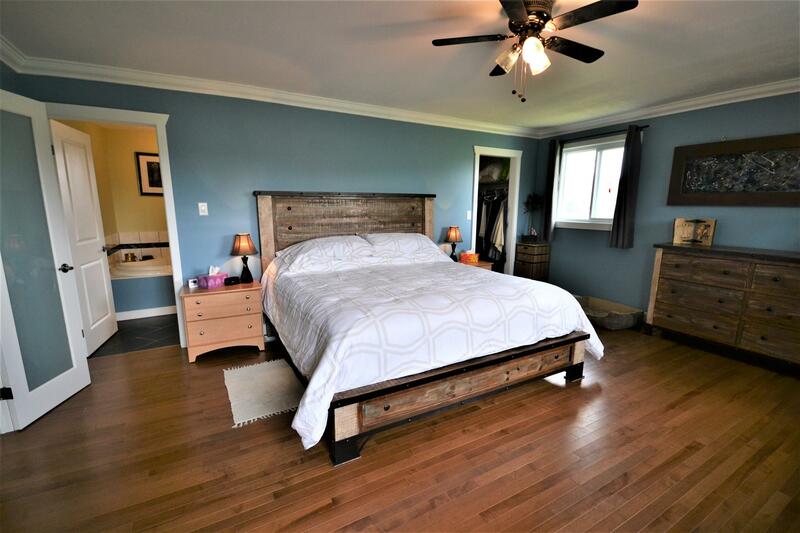 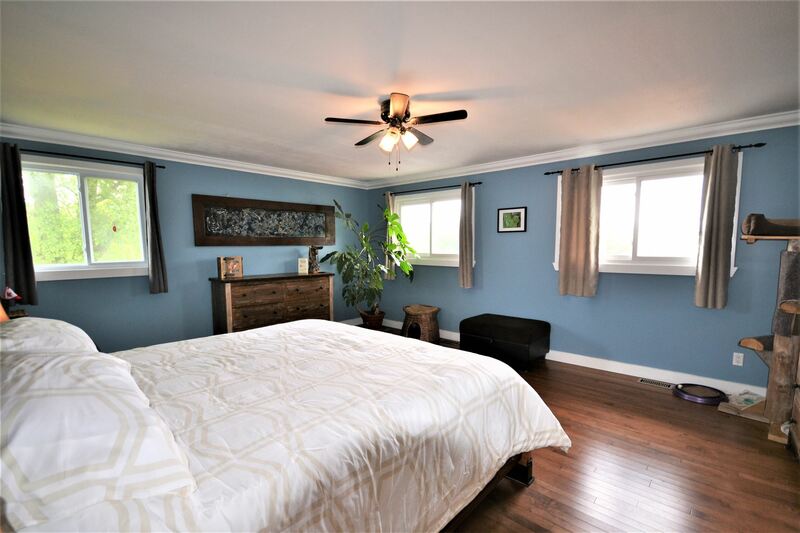 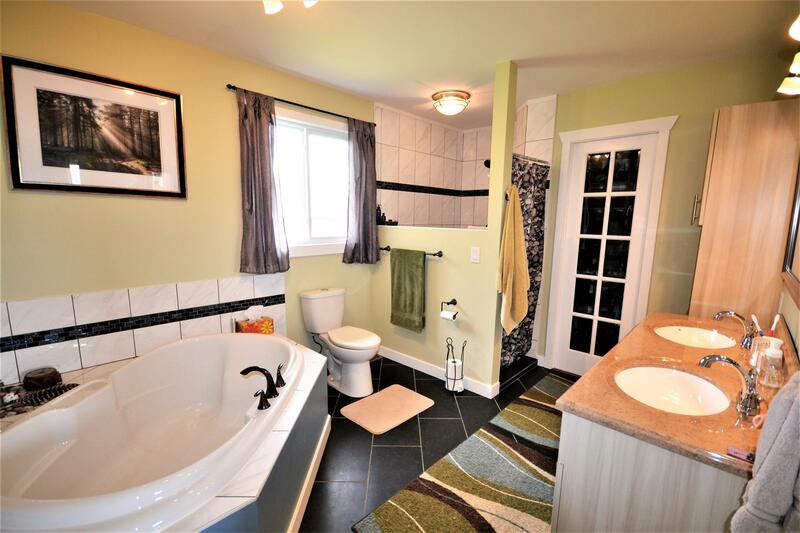 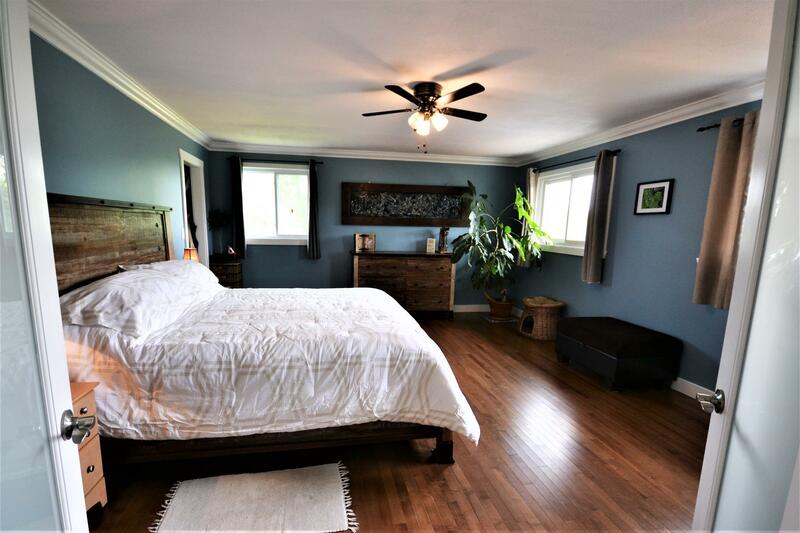 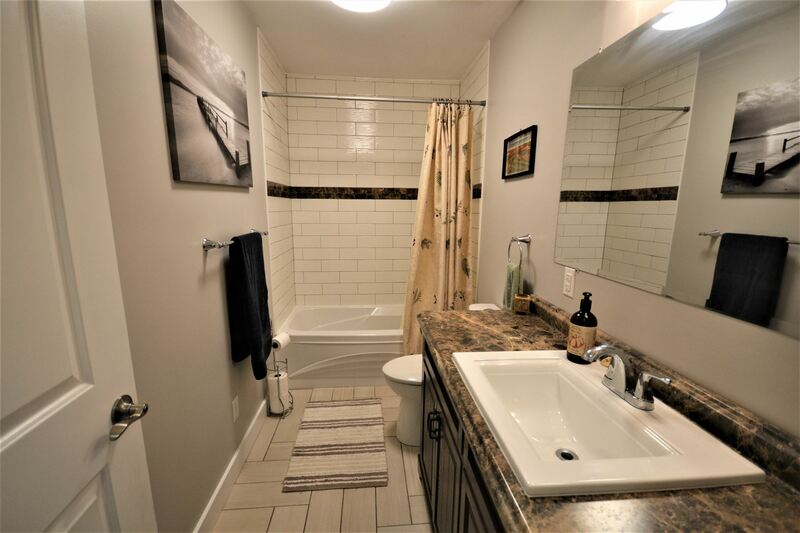 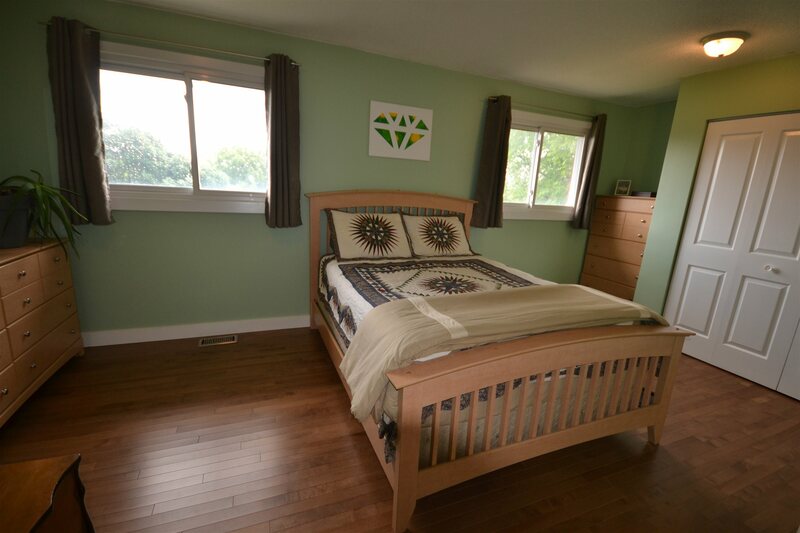 what a fabulous home with an in-law suite and studio with so much to offer! 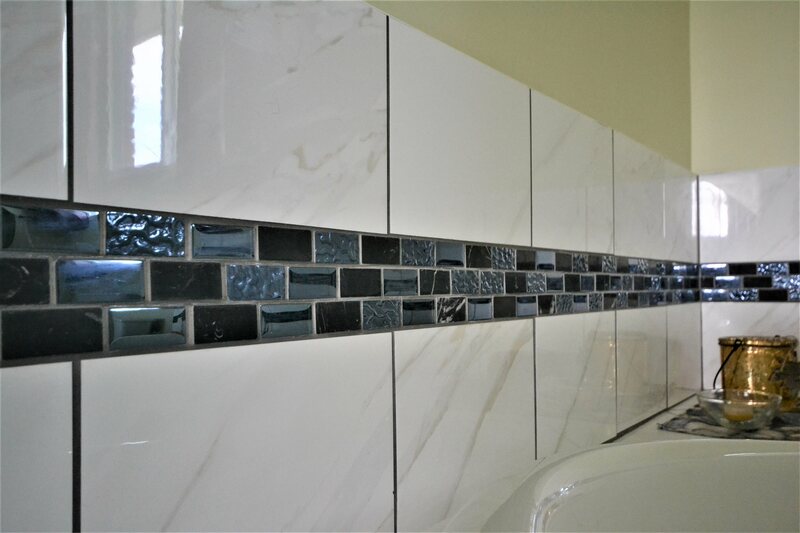 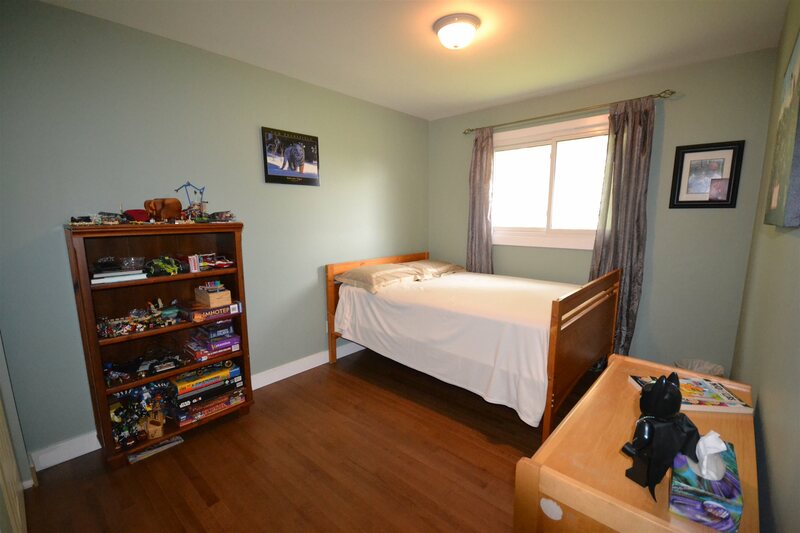 the renovations are done and it is ready for a family to thoroughly enjoy! 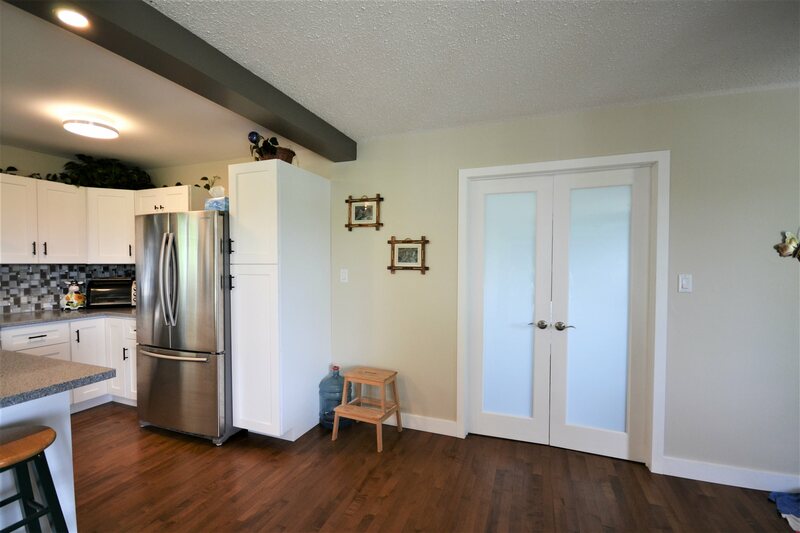 this home offers over 3000sf of recently renovated and newly finished living space…featuring hardwood and porcelain floors, 3 spacious bedrooms on the main level, open concept kitchen, dining and living area, glorious en-suite with heated floors, custom kitchen with island, 3 baths, doors, windows, main floor laundry room, railings, propane furnace, custom lighting, appliances, steel roof, eaves trough, plumbing upgraded and the list goes on and on!. 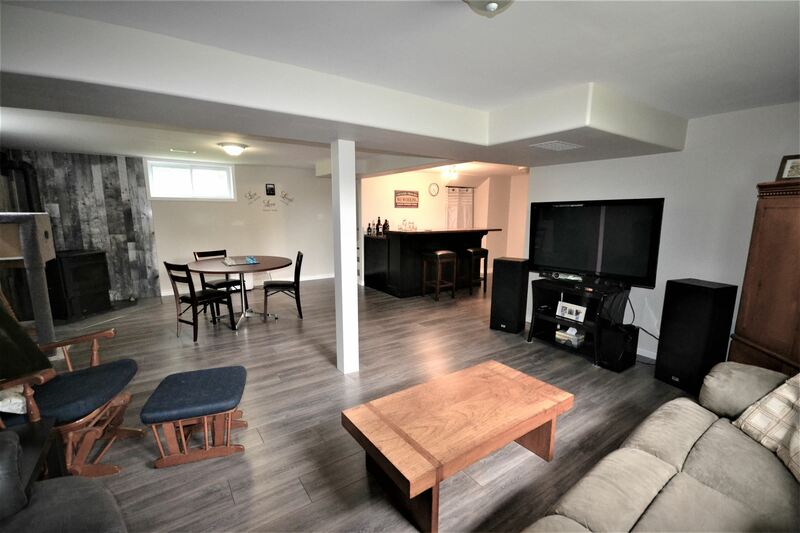 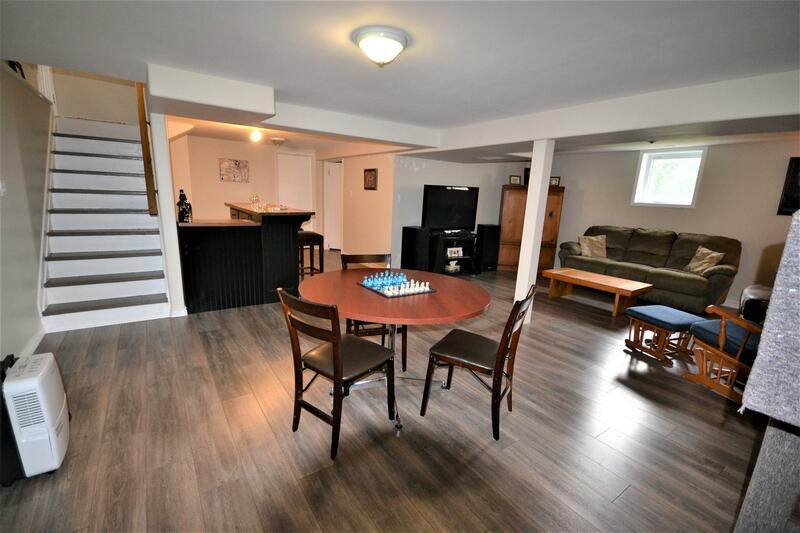 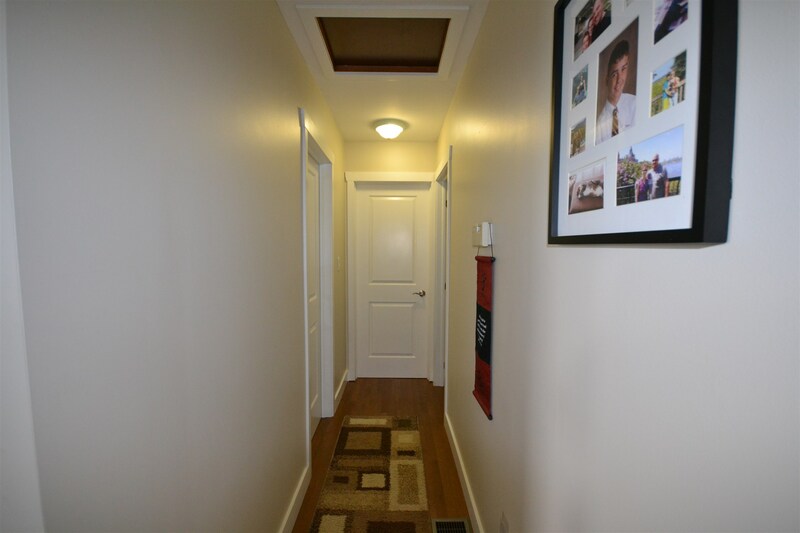 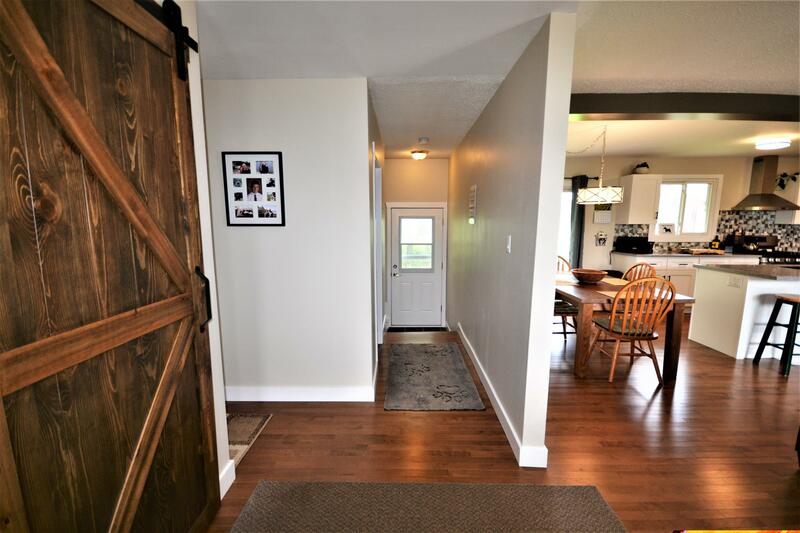 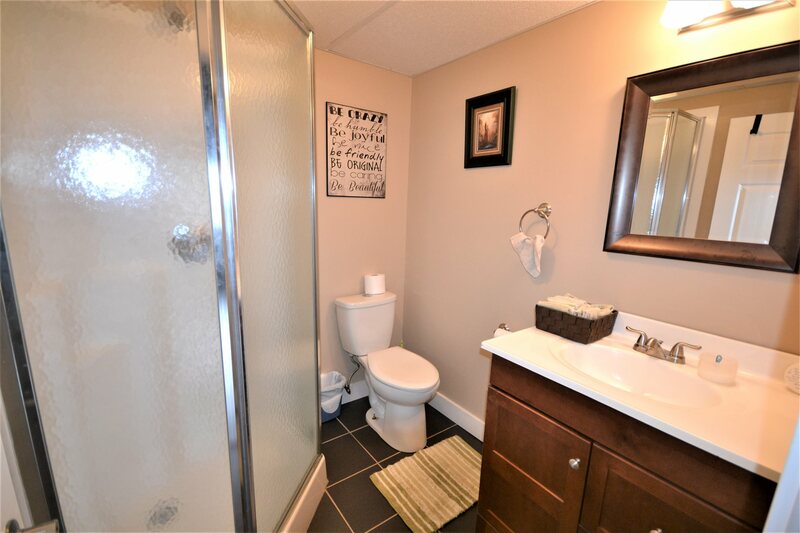 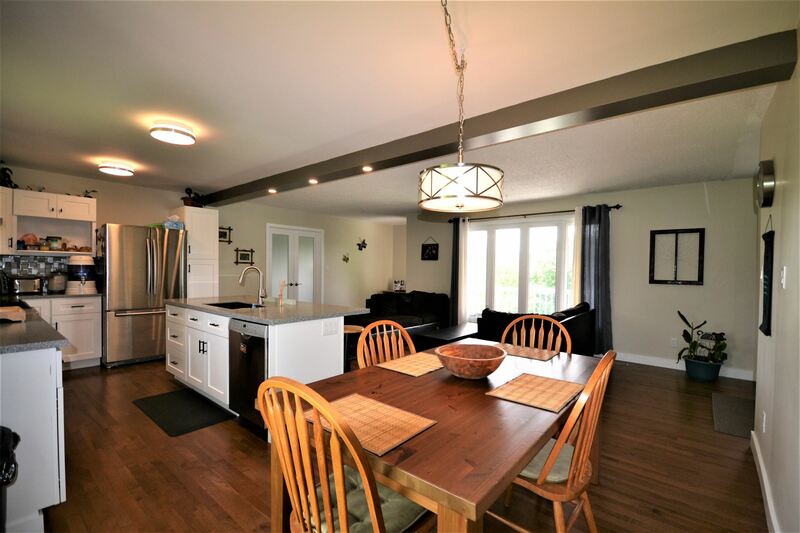 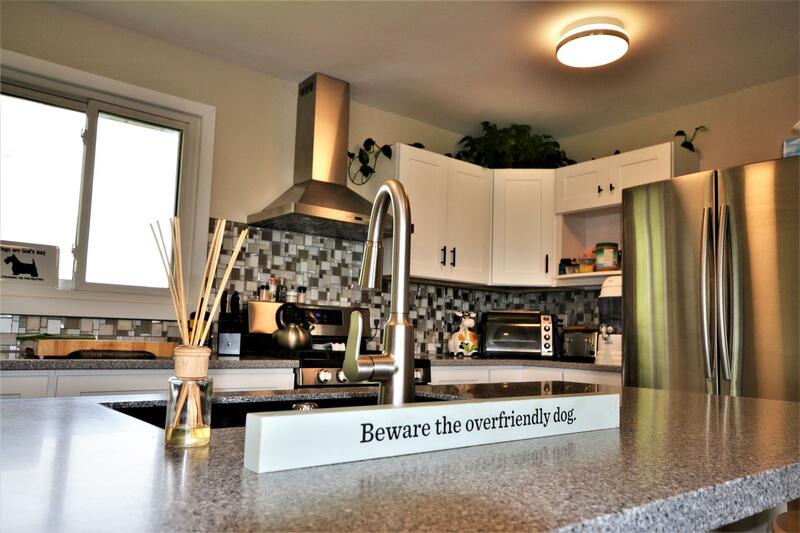 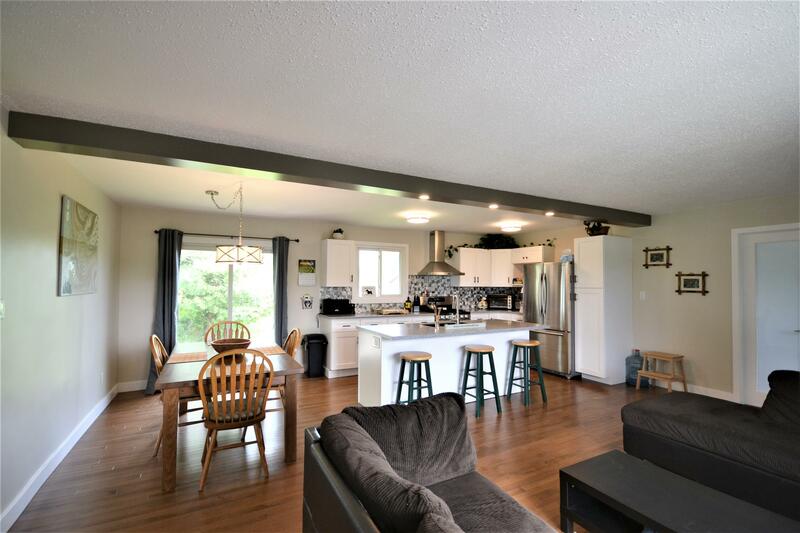 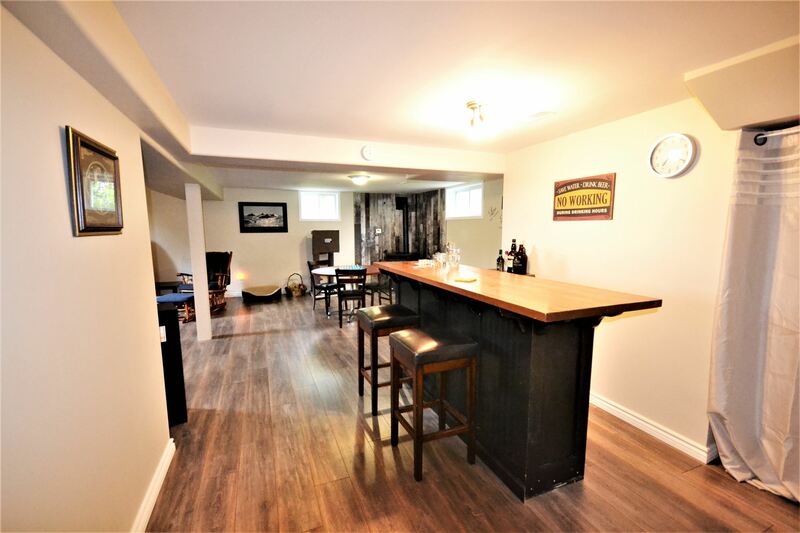 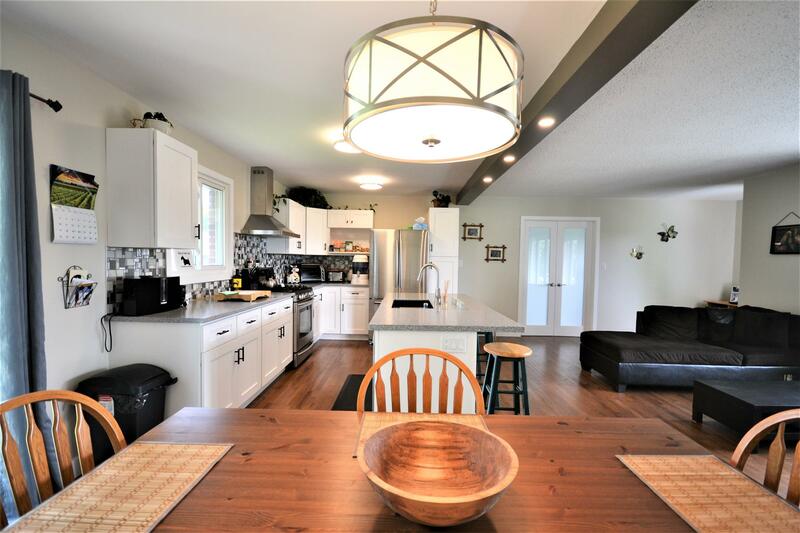 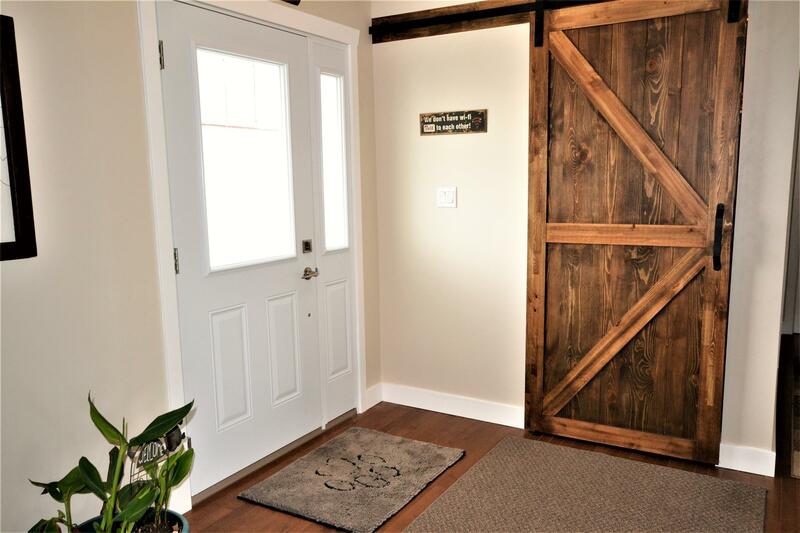 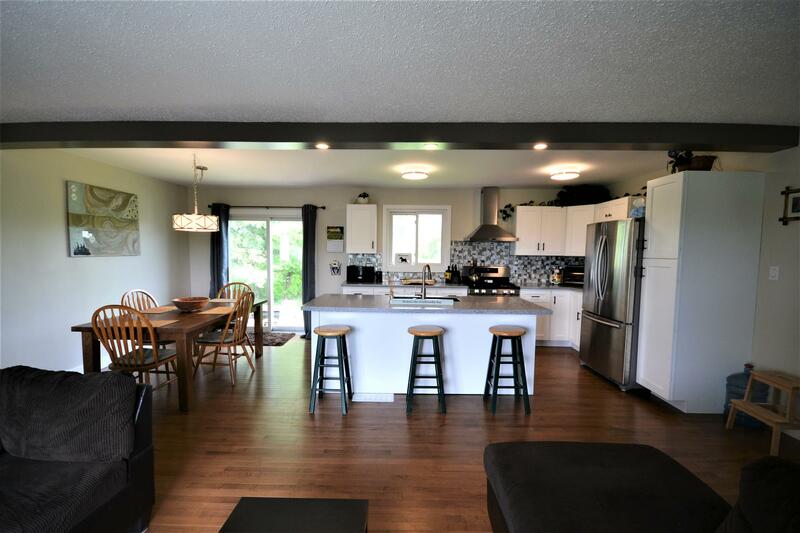 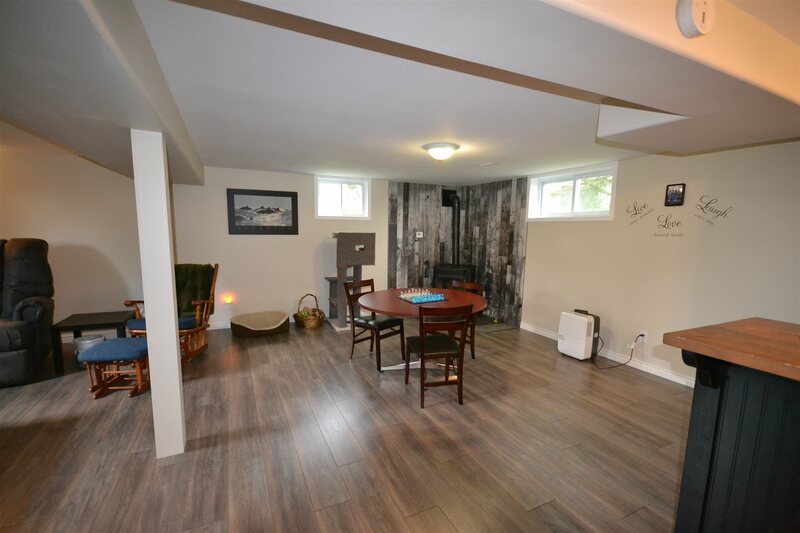 the lower level also new has a separate entrance with open living eat-in kitchen, bedroom, full bath, storage galore including a cold room, and still a family room for the family upstairs and the grand parents to enjoy together with a cozy pellet stove and bar. 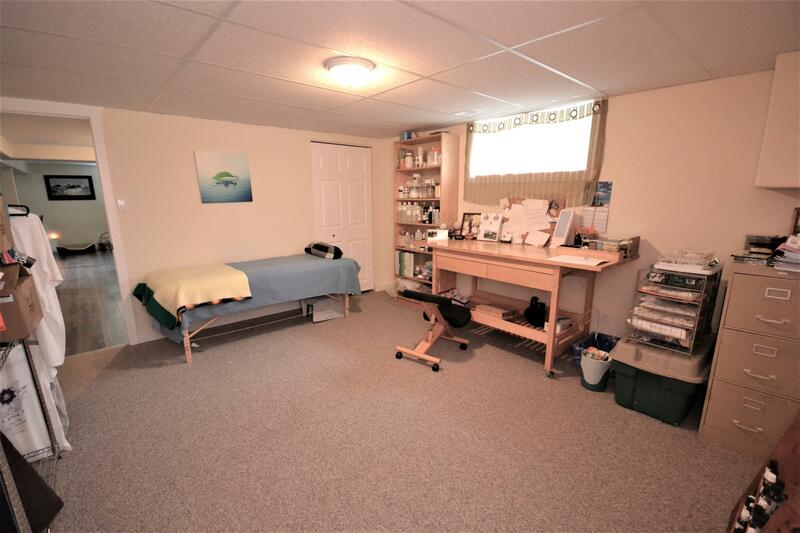 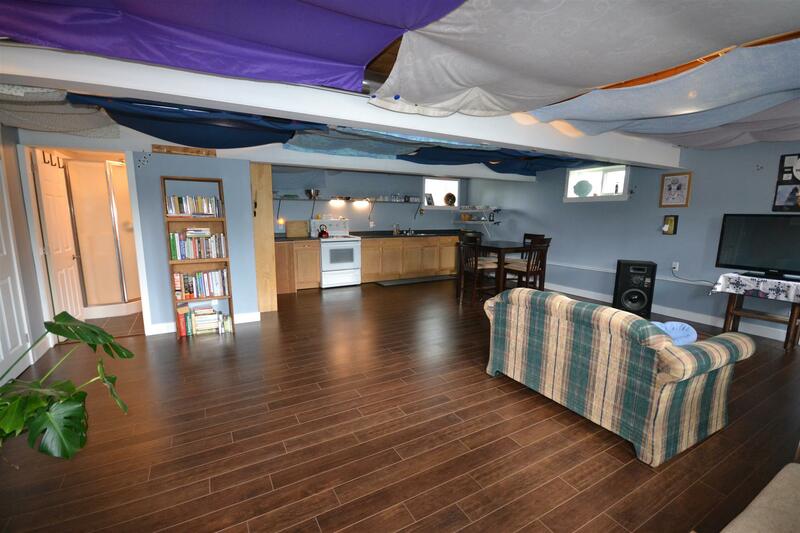 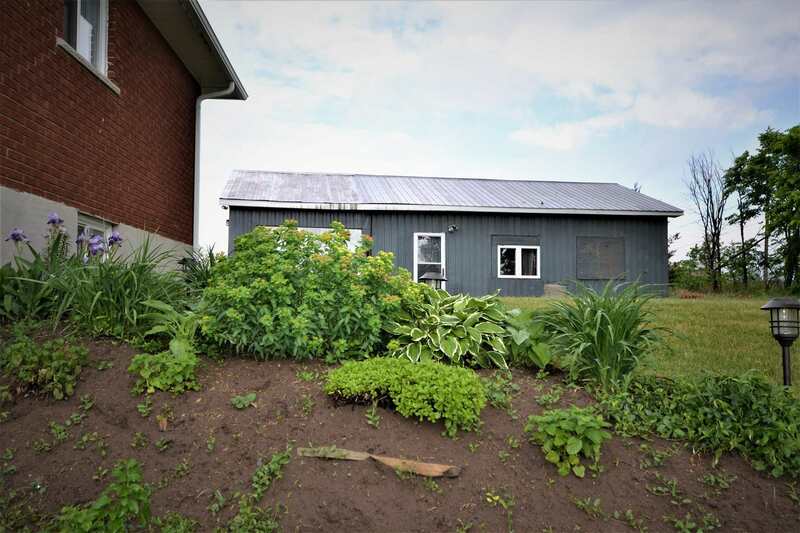 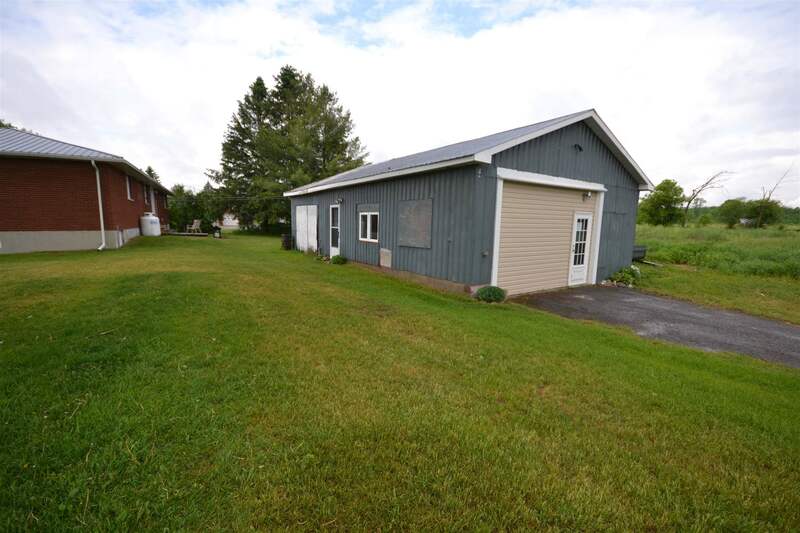 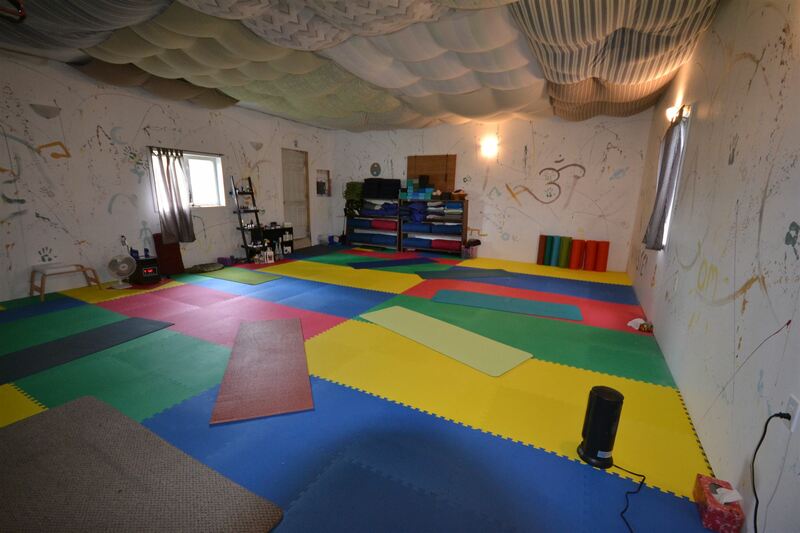 the bonus is the 25’ x 25’ yoga studio that can be a great teen space, man cave or converted back to a separate garage plus a 10’ x 25’ workshop attached. 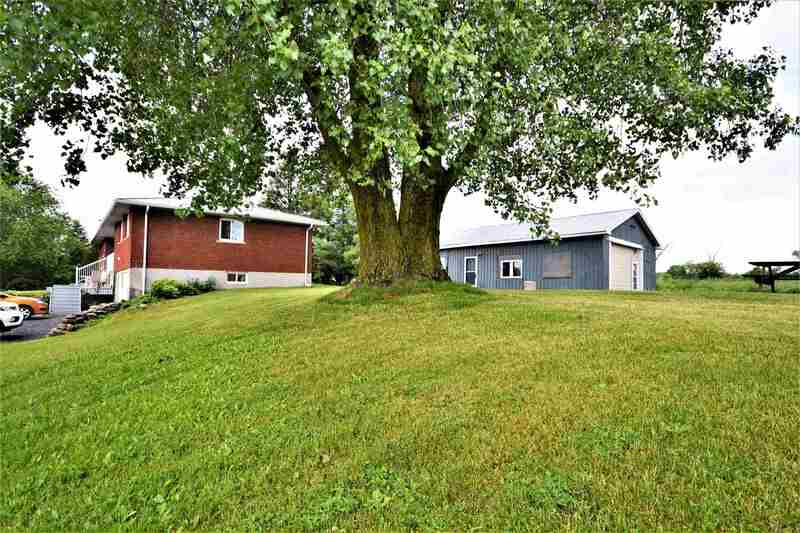 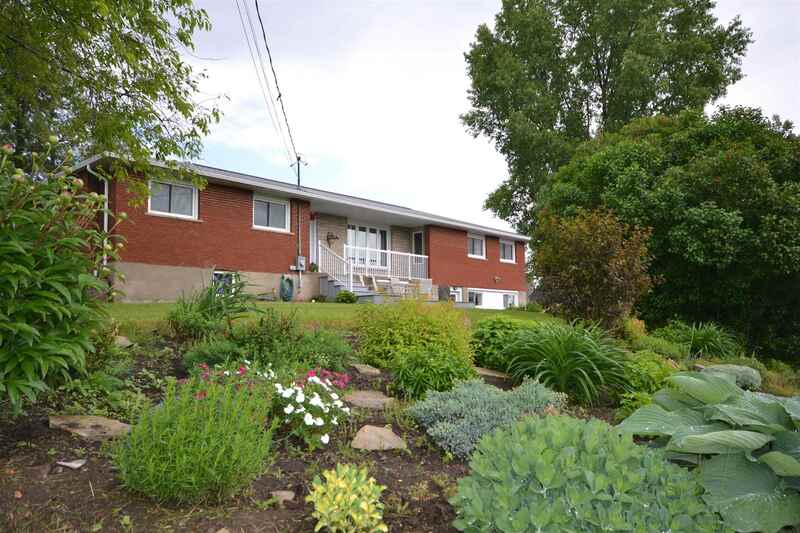 all on a large 95’ x 210’ lot surrounded by mature trees and perennial gardens.